Let us discuss something different different this time. How about mushrooms?! Did you know that although mushrooms are classified as vegetables in the food world but it is actually under the fungi kingdom. 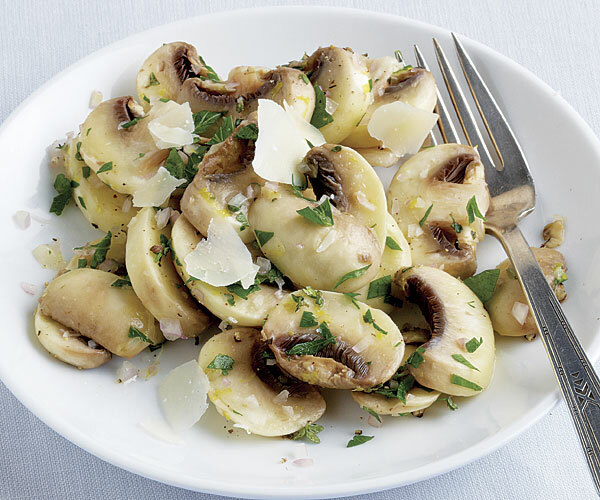 Talking about the healthy aspects, mushrooms are low in sodium, fat, cholesterol, and calories. Also, these babies are rich in vitamins! They contain antioxidants and beneficial dietary fibers like chitin and beta-glucans that help prevent chronic disease. Mushrooms are not only healthy, they are also delicious in their own right. White – these types have the mildest flavor and the most common to use in cooking. On a different note, mushroom allergy is pretty common so before you indulge in these goodies, make sure you are not allergic to them! Don’t we have a knack of adding even the most healthiest of foods to the most creamy, dreamy recipes? Next > The Curious Case of Cheryl’s Birthday!